Over and over many of us have seen infidels go out of their way to show respect for Islam. They do this in a belief that the gesture will be reciprocated. But that does not and will not happen, because when push comes to shove, Muslims stand with Islam above all. One of the ways non-Muslims go out of their way for Islam is to open their doors for Muslims to recite the Islamic prayer. Instead of standing up for Christianity, a Utah Church is handing out free Korans in disgraceful display for Easter Sunday. Unfortunately there is a clear pattern of so called “Christians” across the world bowing to Islam. Have they ever wondered why the Islamic community has been persecuting Christians for centuries? Appeasement is weakness, which is something Muslims will exploit over and over ! I know this is no surprise to those who regularly follow this site, but once again we see that Islamic enemies reside within our great country. If Muslims are to live by the Koran, then they are to live a life that is not supported by American laws, or values. 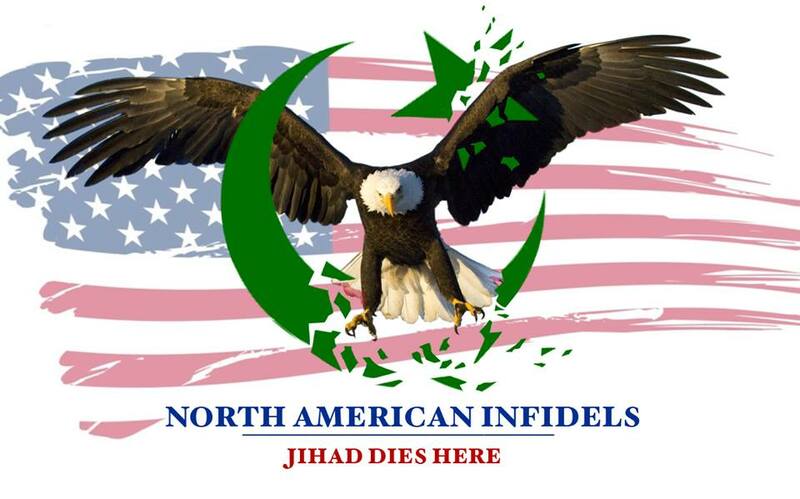 It is time for non-Muslims to face Islam for what it is, the anti-thesis of America. Seattle Imam Abdul Kadir Mohamed, is taking part in an upcoming online event that is calling for the revival of the Koran. The times of the event they give in the video are for America, Australia, the UK, and India. If you notice they are all non-Islamic countries. Are they looking to takeover from within? Recently I was viewing the MuslimMatters.org website, and on it there is an article about a new group entitled MuslimResponse.com. Here is part of the interview with their VP of Media Relations, Asmaa Hussein. Haytham: Can you summarize what MuslimResponse.com is all about? Asmaa: Muslim Response is a non-profit and non-political information dissemination project. Its vision is to fill the void in the media where mainstream Muslim thoughts should be; by presenting responses around hot-topic event headlines, with a focus on issues concerning Islam and Muslims, Muslim Response is geared to go viral! The team will be releasing well-researched, balanced and high quality professional responses through the website and various social media outlets. Haytham: So what prompted your team to start this project? Asmaa: As Muslims who have been raised in the West, we know that it can be very hurtful and demoralizing to continuously read and watch journalists and members of the public misunderstand and misrepresent Islam and Muslims. We cringe when we hear people disrespecting our beloved prophet Muhammad (peace be upon him) and his teachings, or wilfully take verses from the Qur’an out of context. Although many of us have been born and raised in the West, we may still feel at odds with the media’s lack of truthful and adequate representation of our communities. Unfortunately, the media spotlight is often projected onto fringe groups that do not represent the majority of Muslim thought.